Increase Child Care Provider Reimbursement: Take Action Now! It’s time to tell your state senator to increase child care provider reimbursement. The governor reduced funding for child care by approximately $15 million – which could have funded a $2/day per child increase. The House kept the reduction. 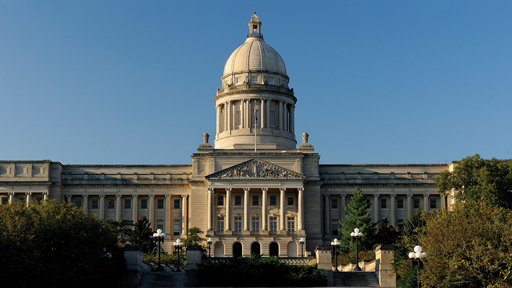 The budget now is before the Senate and we are working with other advocates to let senators know how critical a reimbursement increase is to sustain the child care system in Kentucky. Please act now. A draft message is included. Feel free to personalize it with your own story. Thank you.